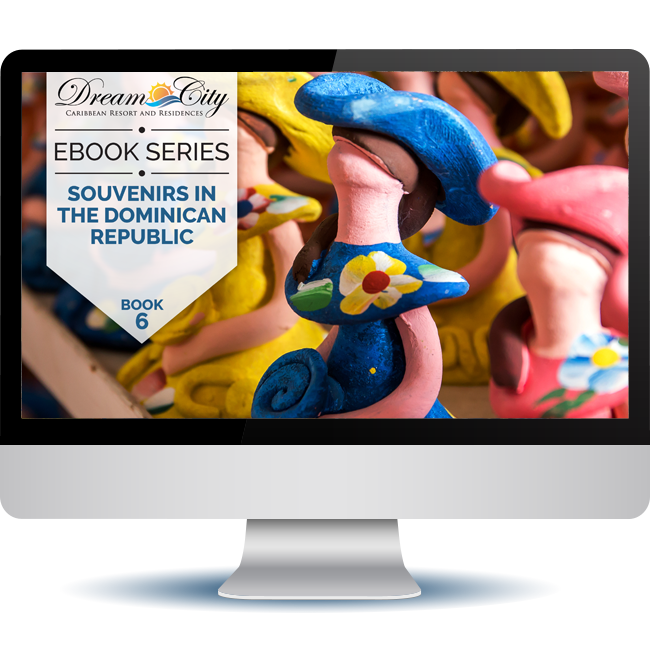 We’ve prepared a list of the best souvenirs to buy in the Dominican Republic as a token or a gift for your friends and family. Learn about the natural beauty of the best beaches you can find on the north coast and what kind of activities you can do in each one. 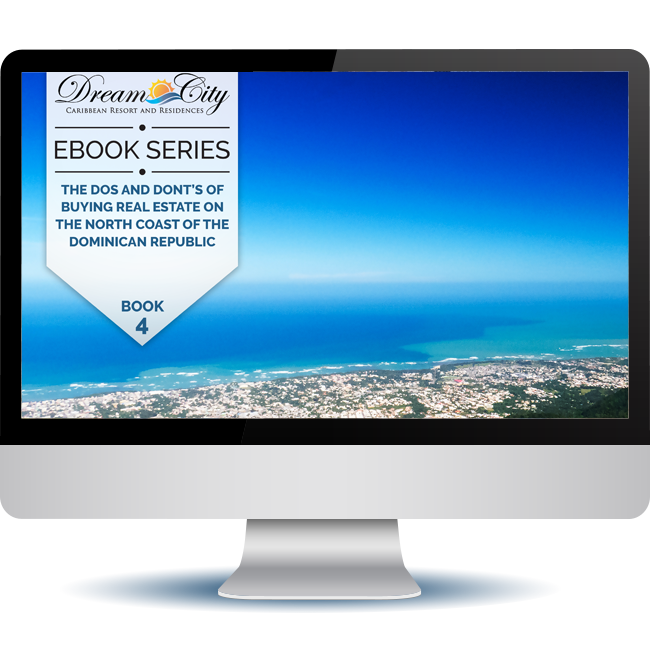 Here are some useful tips about buying real estate on the North Coast of the Dominican Republic.  Guide for those that want to invest in an affordable paradise. 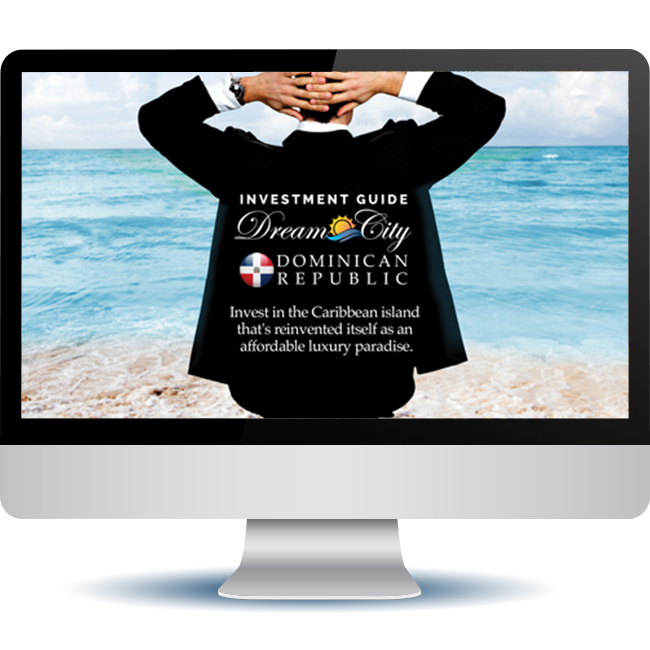 Download our Investors brochure and learn what is your best option for investment in the Dominican Republic. 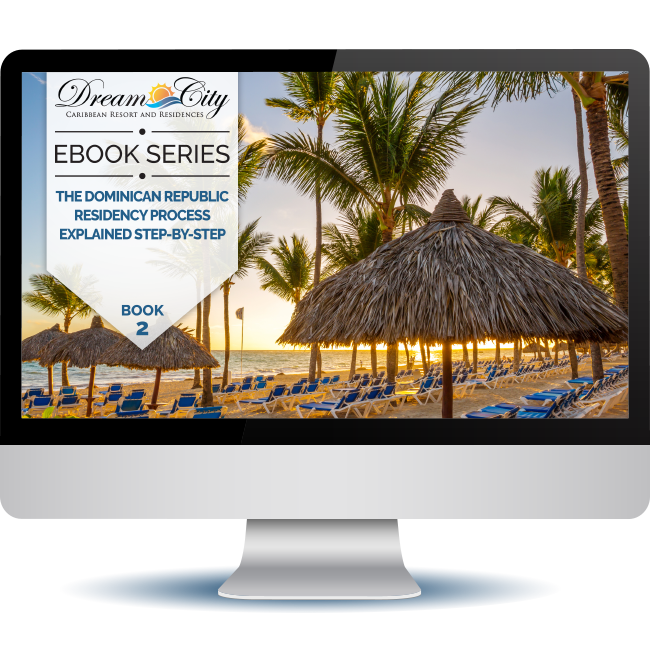 Want to have a more permanent stay in the Dominican Republic? Download our Ebook and make your process easy as 123. 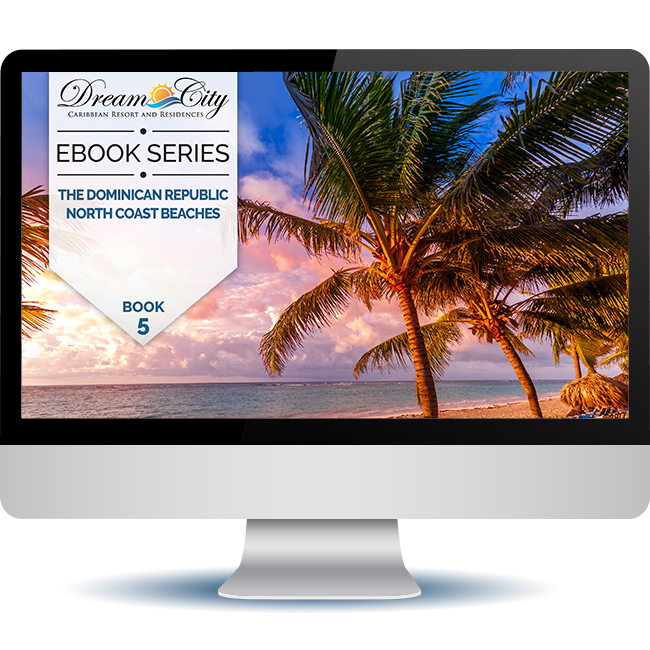 The Dominican Republic was Voted as the #1 destination in the Caribbean! In the 16th annual Readers’ Choice Awards. 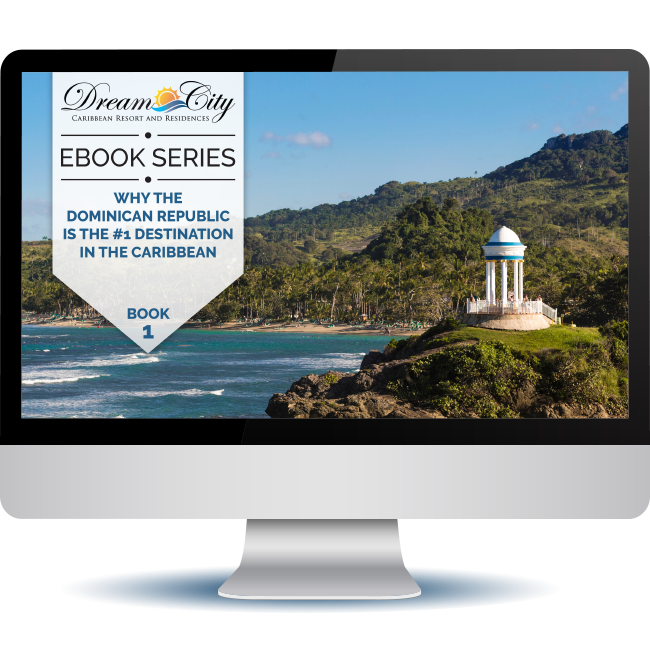 The Dominican Republic was recognized the best Caribbean destination, learn why.